It’s spring! And I wanted to make a delicious dessert, that was light and delicious. 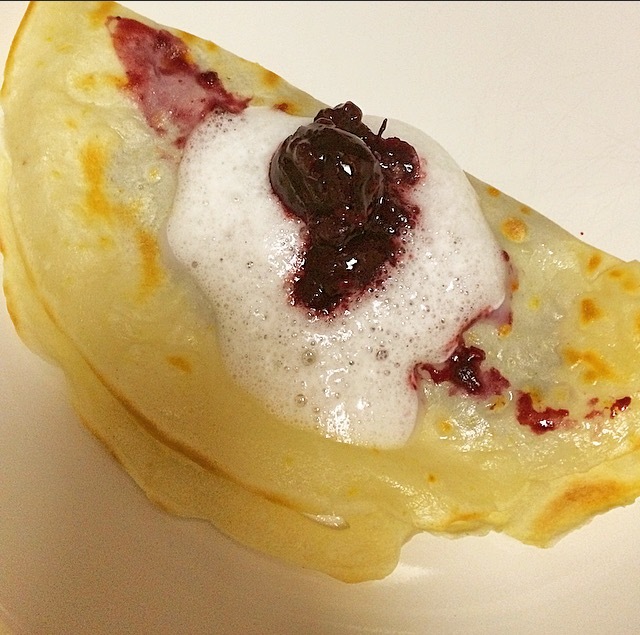 Why I came up with crepes? No Idea. But I’m so glad I did. These are egg white lemon scones with a berry filling. You can opt to either top the crepes with whipped cream, or a skim milk whipped topping I made. The skim milk topping is a little healthier, but it doesn’t stand up as long as whipped cream. 1 teaspoon sugar or your favorite no-calorie sweetener. Put the berries & a teaspoon of Splenda into a small pan. turn stove on high heat. Continually stir until the berry mixture thickens. Remove from heat. Mix all the crepe ingredients together in a bowl. set the stove to medium heat. Coat a pan with non-stick spray and heat the pan. Pour 1/4 cup of the batter into the skillet. Tilt the pan in a circular motion to allow the batter to spread to the edges. Cook until the bottom is brown, and flip. Fill the crepes with 2 tablespoons of the berry mixture. Cook for another two minutes, or until the crepe is slightly brown. Fold crepe over and remove from pan. In a blender add all the ingredients for the whipped skim milk. Blend on the highest speed for 5 minutes. (The more powerful the blender the better.) Turn blender off let sit for a minute or two to let foam solidify. 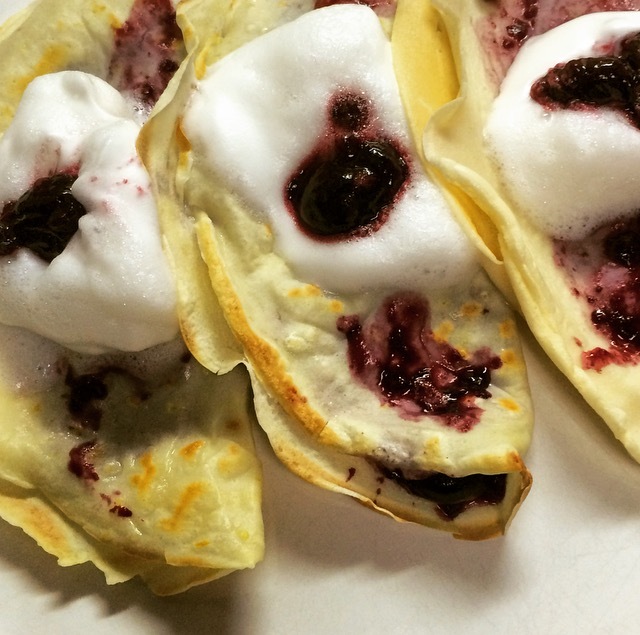 No matter which topping you choose- add a dollop of the whipped topping on the crepe. top again with some of the berries if you’d like. DELICIOUS!!!!! After work I’m always starving, and let’s be honest, I can get pretty hangry. So I’m always looking for quick and healthy meal. A friend of mine helped inspire this post. We made this while having a girl’s night in. 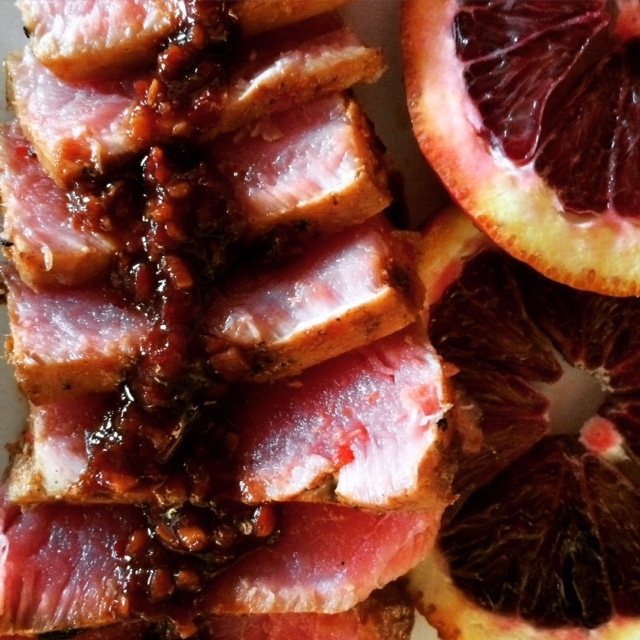 It’s a one dish meal that’s amazingly satisfying. (It’ll also help me get through the huge bag of frozen tilapia filets that I bought.) 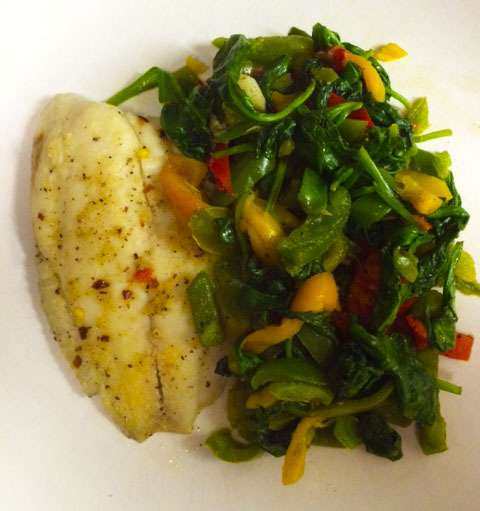 The flavors from the fish and vegetables really meld together. A pan with a lid if you have one. On the stove, heat up the olive oil in a pan. Season the tilapia filet with the salt, pepper, garlic and chili. Place the filet in the pan. In the same pan add the spinach and bell peppers. Add more salt and pepper. Cover the pan & cook on medium heat. 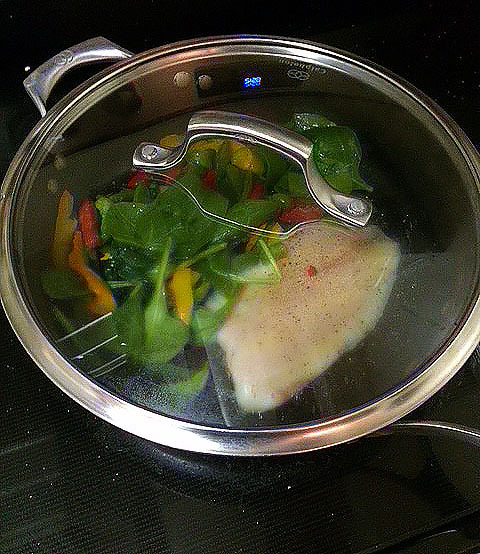 occasionally stir the vegetables, and flip the fish when it seems about halfway done. When the fish is done and vegetables cooked, serve and enjoy! *this recipe could also be really great if you add onion in with the bell peppers and spinach. I personally don’t love onions so I didn’t add them, but they could be a really great addition! Over the last few years I’ve been in a love affair with, what I consider to be, the MOST AMAZING breakfast burrito in the universe. (my friends think I’m insane.) It was a constant staple for me while I was living in the Washington DC area. Now I am aware there are breakfast burritos in Philadelphia. But there are 2 problems. First, I’m not sure I believe I can ever find one that’s as soul-satisfying as the one I’ve grown to love. (Yes, I know I’m being a little dramatic.) 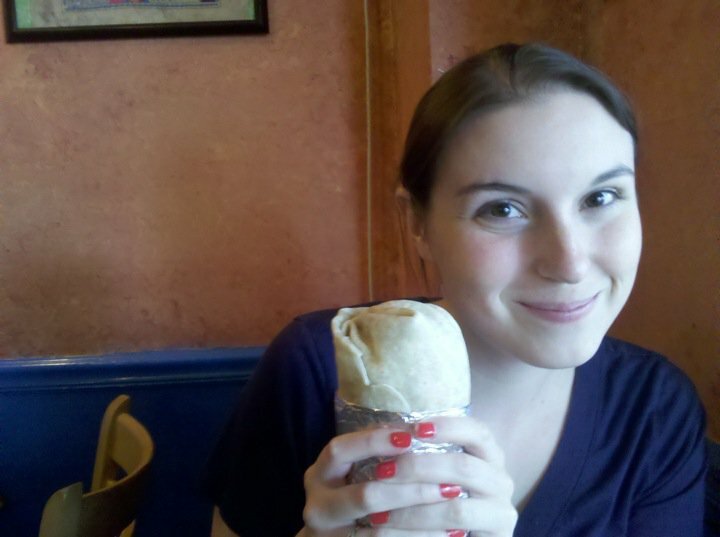 Second, I’ve been doing so well at eating healthy, and I didn’t want to get derailed because of a burrito. So to make a long story short, I wanted to find a healthy way to satisfy my craving for this burrito. 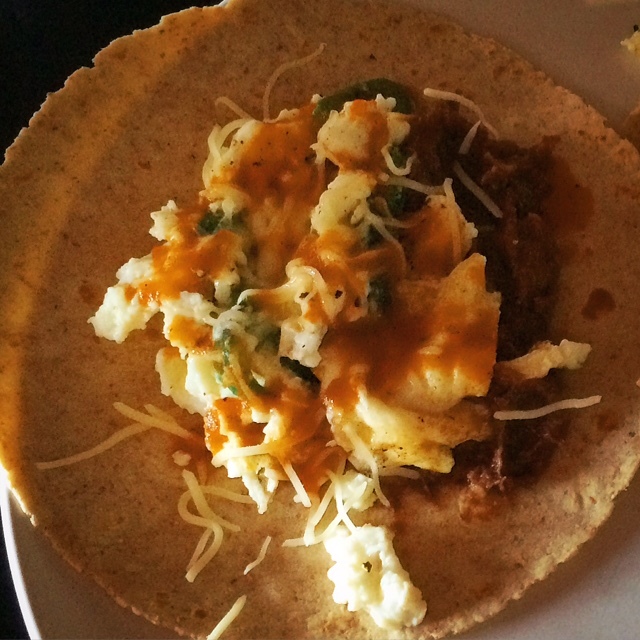 So I came up with this healthier recipe for breakfast tacos. -lettuce & tomato if you so choose. And of course your favorite kind of hot sauce!!! Heat up skillet. If needed, spray with a non-stick spray. Add the egg whites, poblano peppers, salt & pepper to the skillet. Scramble the egg mixture. Cook until firm. Take the tortillas. To make them even better heat the tortillas on a skillet & brown. Gives it a great texture. Alternatively pop them in a microwave to warm. Heat up refriend beans on microwave or stove. Fill the tortillas with the scrambled eggs & refried beans. Top with salsa and cheese. I’ve always had yoga instructors and workout coaches tell me that protein was important. But I always had trouble finding a shake that was delicious, and didn’t have a ton of calories. Many protein powders are made for body builders who spend all day in the gym. But I just wanted a refreshing snack that would help me recover from a run or yoga session. 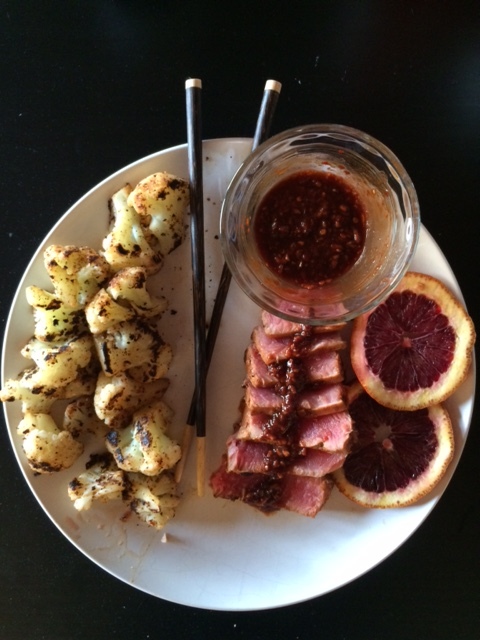 You many not have all the ingredients readily available in your pantry… but I promise the products are worth it. 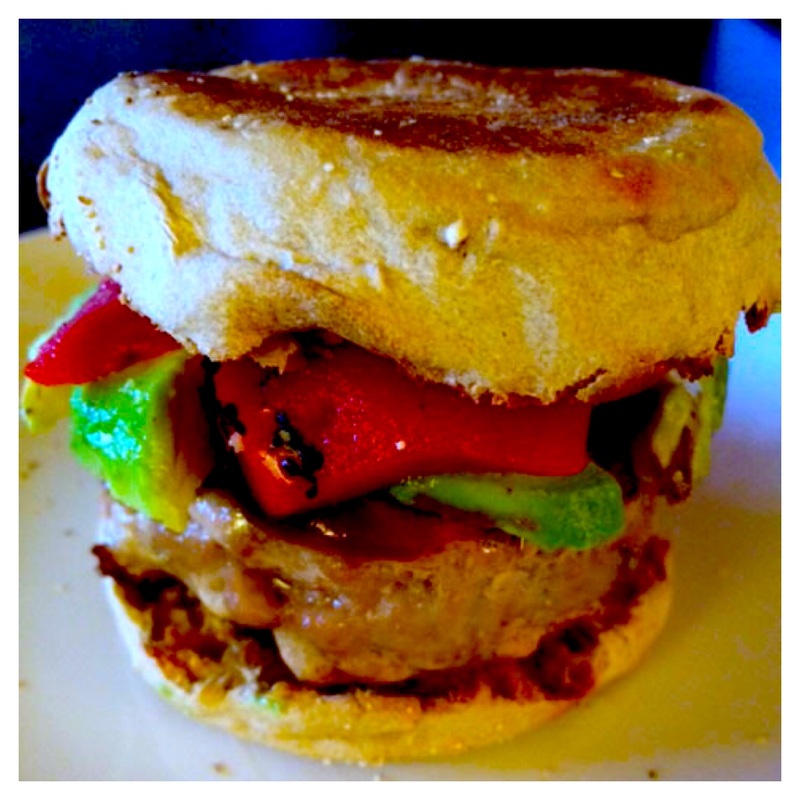 You can use any protein powder you like. I recommend something that’s vanilla or plain flavored. My personal favorite it Vega “Viva Vanilla” it’s 80 calories and 15 grams of protein per serving. To top it off I LOVE the flavor. But use whatever you’d like! Interested in something chocolatey? 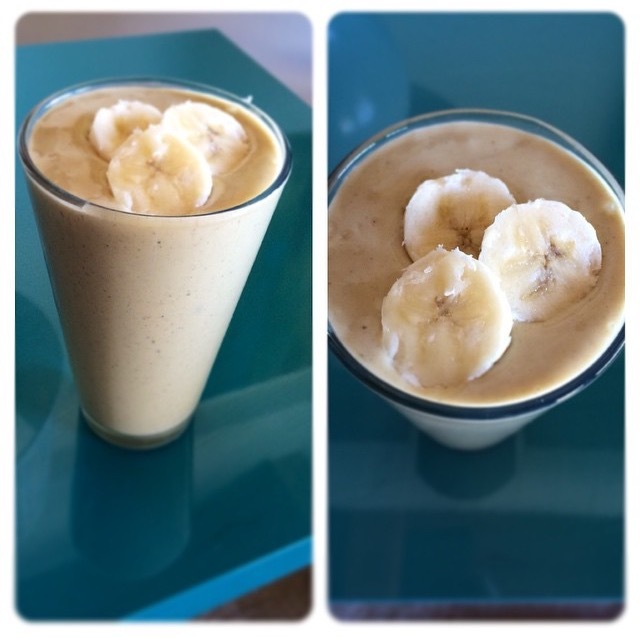 Try my “Peanut Butter Cup” Protein Shake Recipe!